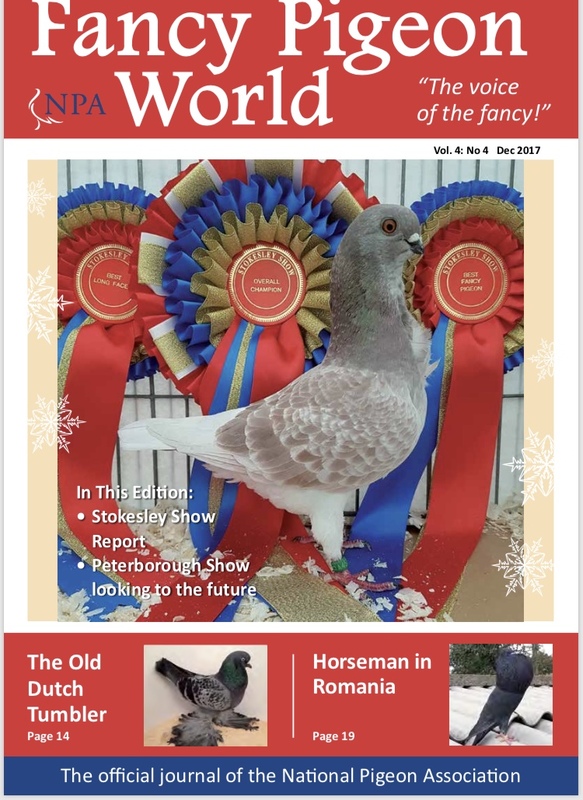 Subscription fees January to December. Subscription Form for Fancy Pigeon World - Click Here! 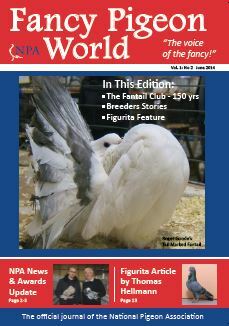 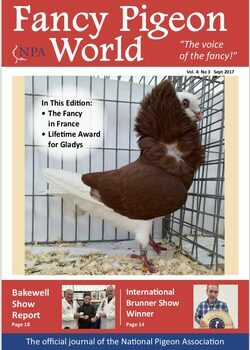 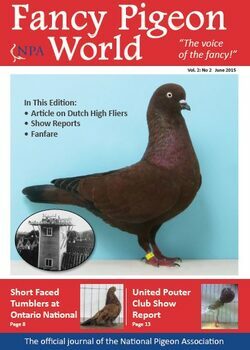 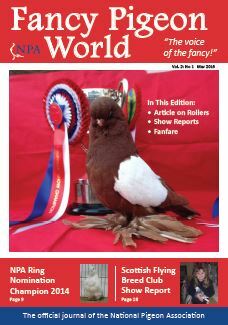 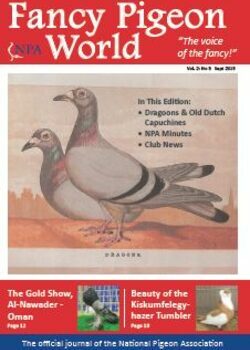 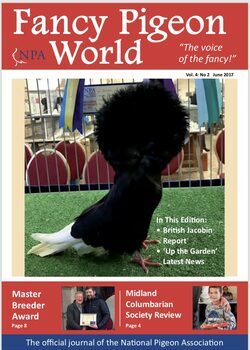 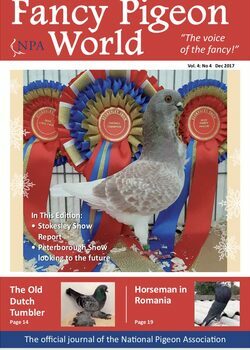 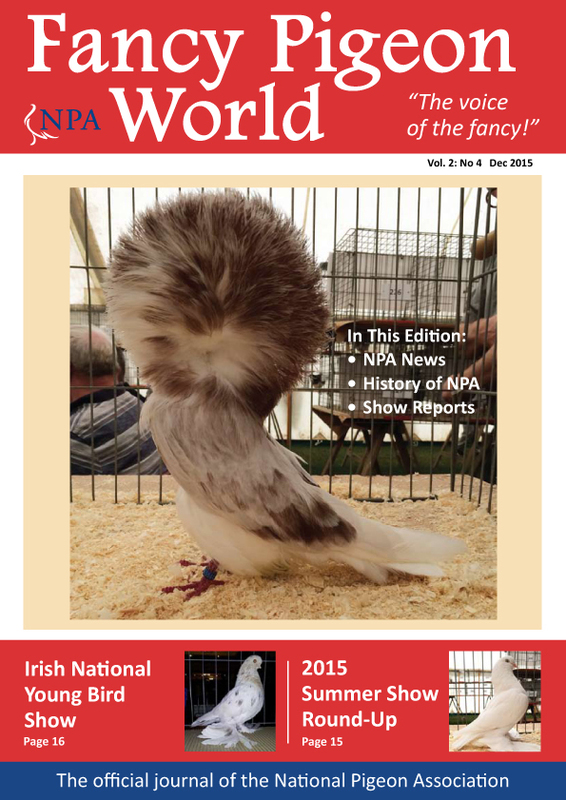 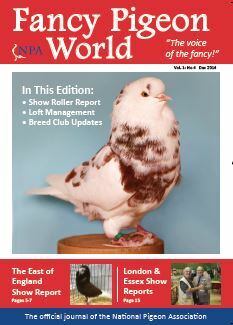 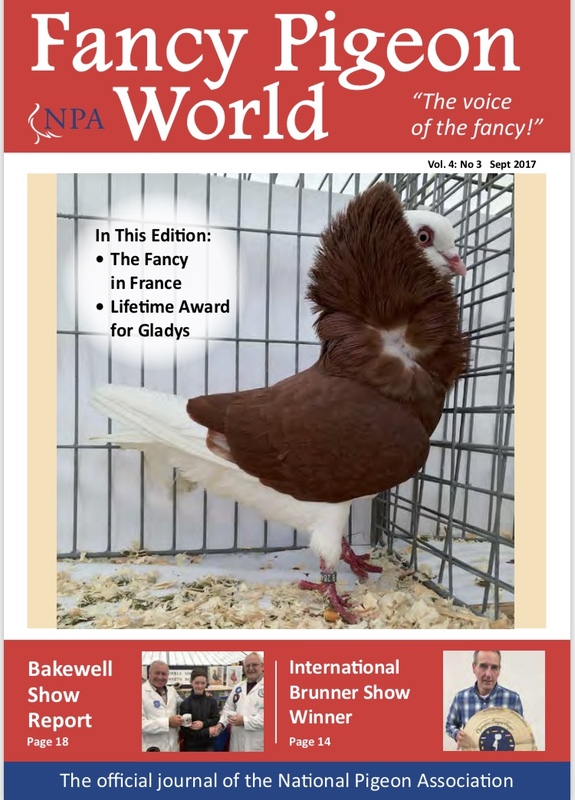 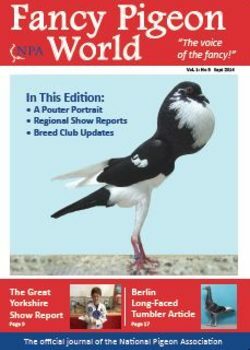 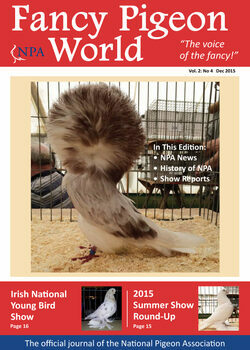 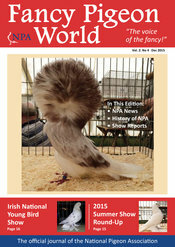 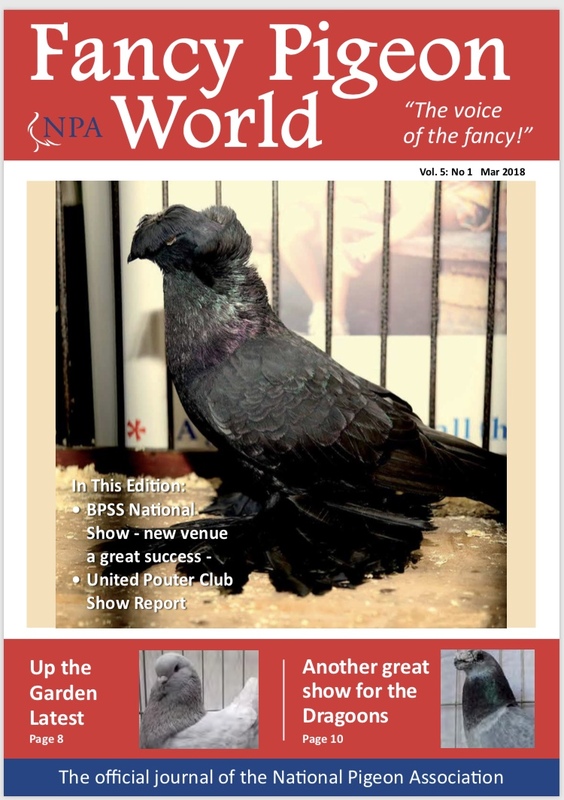 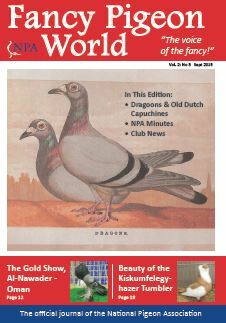 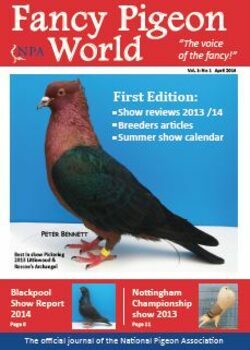 To order Fancy Pigeon World Online - Click Here! 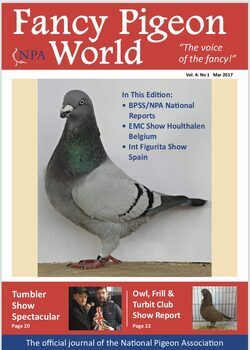 All fees online include Paypal charges. 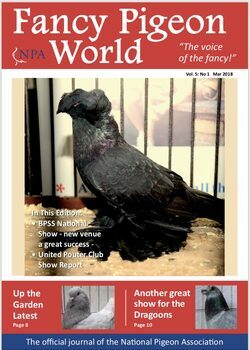 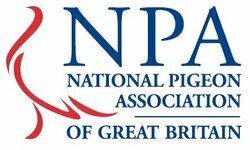 If you wish to advertise in Fancy Pigeon World or anybody wishing to place or renew a Breeders Card or Club Register please complete the form below and return with the correct fee, payable to the NPA to our Secretary.